Andy (7 years ago) Inappropriate? 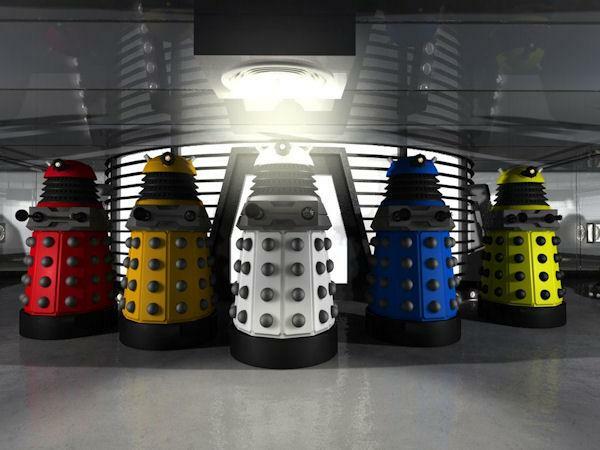 Ooohhh goodie... IKEA Daleks coordinated to your livingroom. bilzebub (8 years ago) Inappropriate? Cheers, have used Zikeos Carrara version previously, will be interesting to see how this one is. Thunderossa (8 years ago) Inappropriate? Awesome! Can't wait to try them out. Thanks!!! Vexed (8 years ago) Inappropriate? Looks great! Thanks for the share.